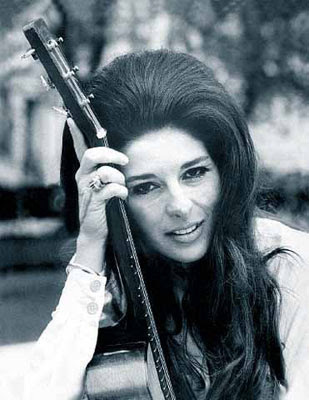 Roberta Lee Streeter (born July 27, 1944), professionally known as Bobbie Gentry, is an American former singer-songwriter notable as one of the first female country artists to compose and produce her own material. Her songs typically drew on her Mississippi roots to compose vignettes of the Southern United States. 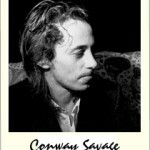 Conway Savage (born 27 July 1960) is an Australian rock musician best known as pianist/organist/backing vocalist for Nick Cave and The Bad Seeds.Savage joined the group in 1990 for their The Good Son tour of that year, and has since appeared on albums such as Henry’s Dream, Let Love In, Murder Ballads, The Boatman’s Call, No More Shall We Part and Abattoir Blues/The Lyre of Orpheus. 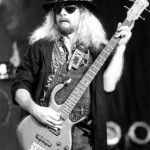 One of his more noticeable performances is on the song “The Willow Garden”, a b-side of “Where the Wild Roses Grow”, where in a rare occasion for the Bad Seeds, Conway does lead vocals. New York Dolls is the debut studio album by the New York Dolls, released on July 27, 1973, by Mercury Records. The band formed in 1971 and developed a following while playing regularly in lower Manhattan. 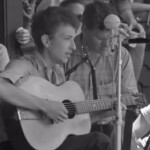 However, they were unappealing to record companies because of their onstage cross-dressing and vulgarity, while most record producers were reluctant to work with them. For shock value, the band was photographed in exaggerated drag on the album cover. 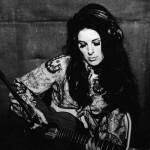 Gentry shot to international fame with her intriguing Southern Gothic narrative “Ode to Billie Joe” in 1967. The track was fourth in the Billboard year-end chart of 1967 and earned her Grammy awards for Best New Artist and Best Female Pop Vocal Performance in 1968. Gentry charted eleven singles on the Billboard Hot 100 and four singles on the United Kingdom Top 40. Her album Fancy brought her a Grammy nomination for Best Female Pop Vocal Performance. After her first albums, she had a successful run of variety shows on the Las Vegas Strip. She lost interest in performing in the late 1970s and has since lived privately in Los Angeles. 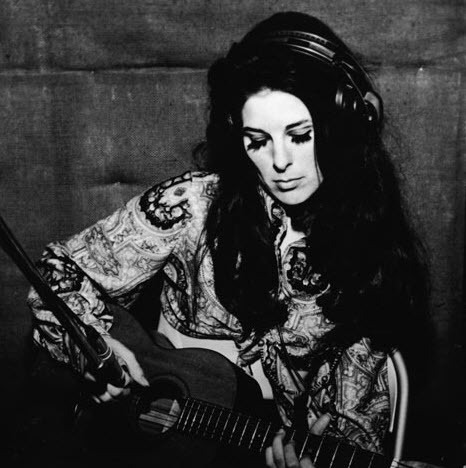 Bobbie Gentry remains one of the most interesting and underappreciated artists to emerge out of Nashville during the late ’60s. Best-known for her crossover smash “Ode to Billie Joe,” she was one of the first female country artists to write and produce much of her own material, forging an idiosyncratic, pop-inspired sound that, in tandem with her glamorous, bombshell image, anticipated the rise of latter-day superstars like Shania Twain and Faith Hill.